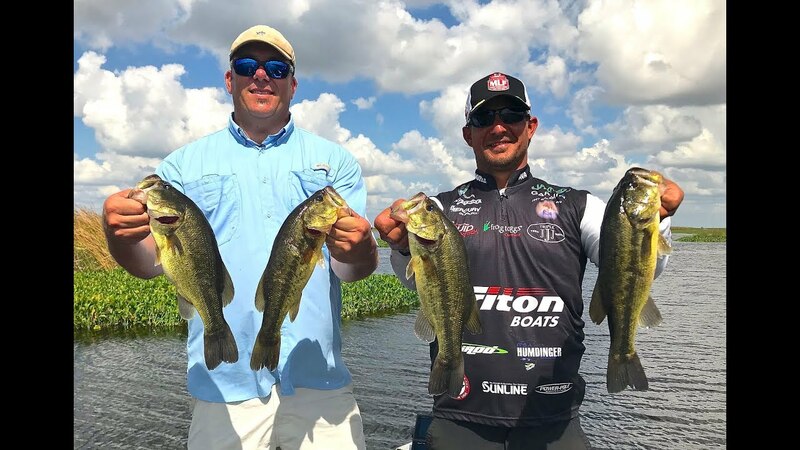 Tony Landry, owner of Humdinger Spinnerbaits and Keith Poche, Bassmaster Classic Qualifier and Major League Fishing pro, fish the south Louiaiana marsh for bass. 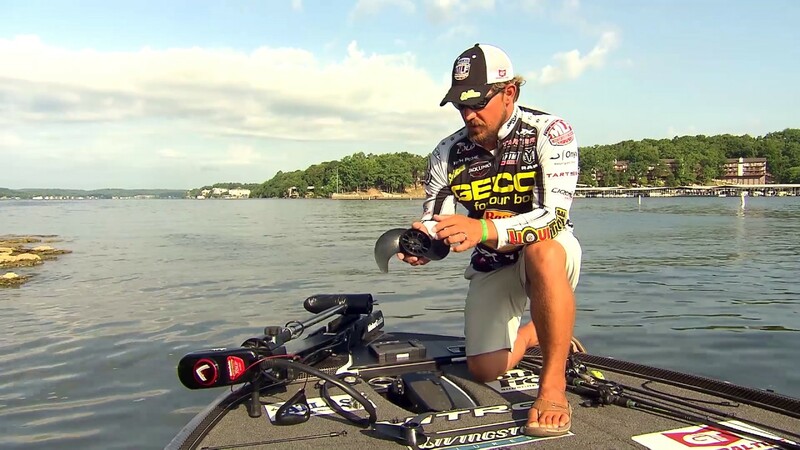 Keith Poche talks about the Garmin Livescope and how it can help you catch more bass. 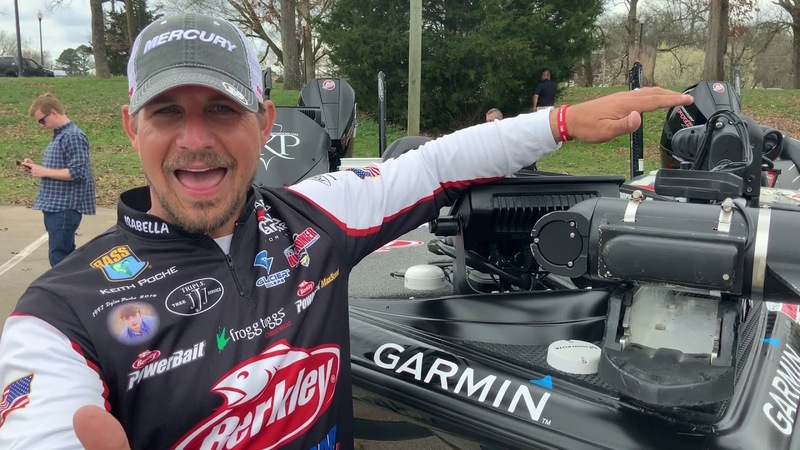 Major League Fishing Pro Keith Poche worked his way up through the Selects and he’s now a full-time Cup angler. 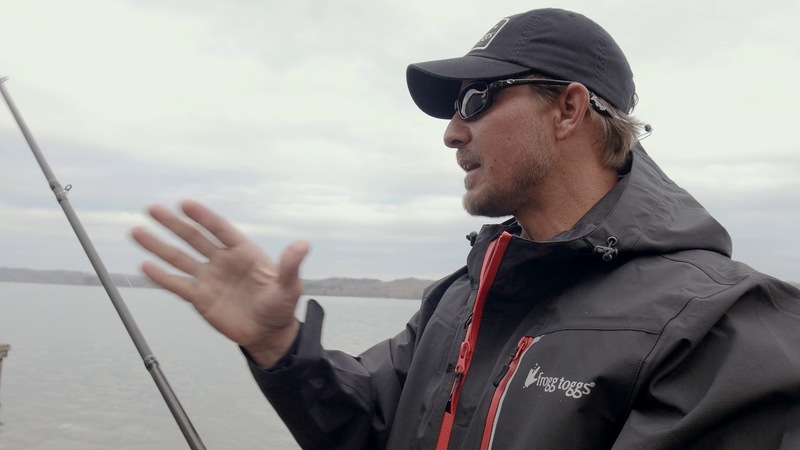 Find out what that means to him in this Inside Access interview. 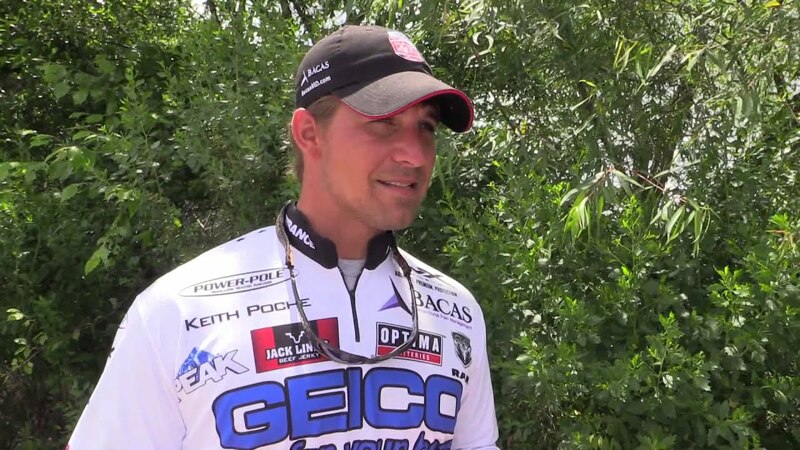 Major League Fishing Pro Keith Poche is very close to moving up from the MLF Selects to the Cups. 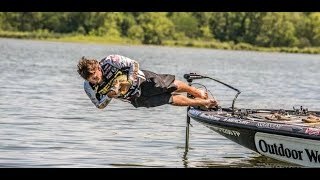 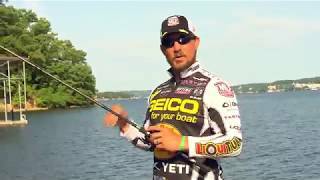 Major League Fishing Pro Keith Poche has some simple safety tips that you’ll be able to remember next time you’re on the lake. 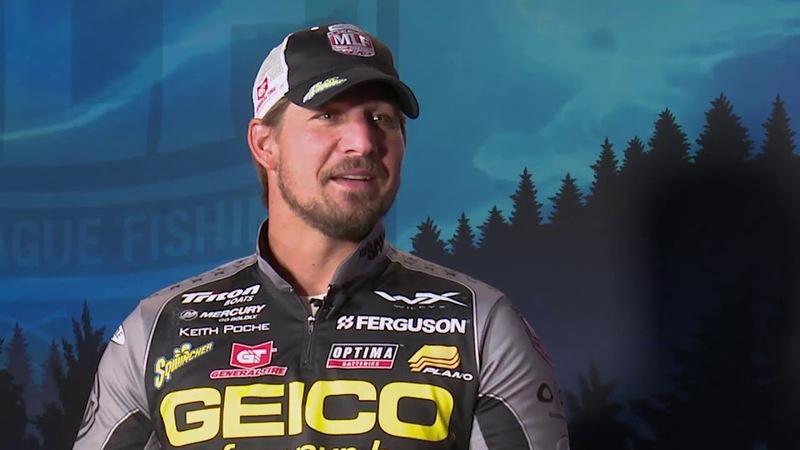 MLF Pro Keith Poche has competed in Major League Fishing tournaments for years, and he’s been very successful. 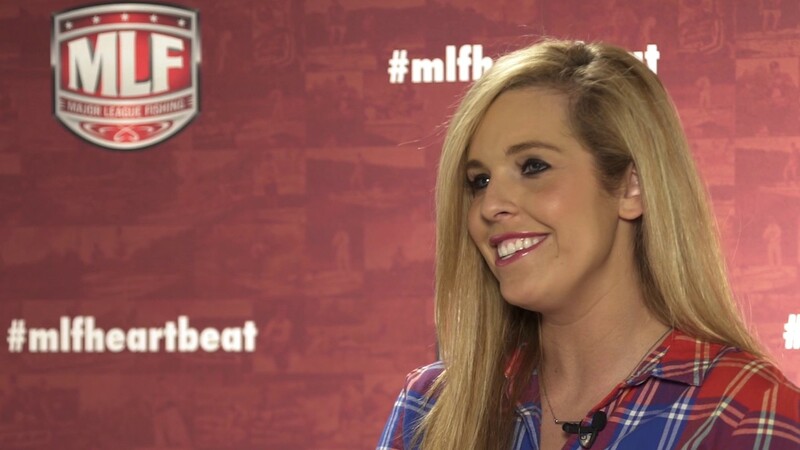 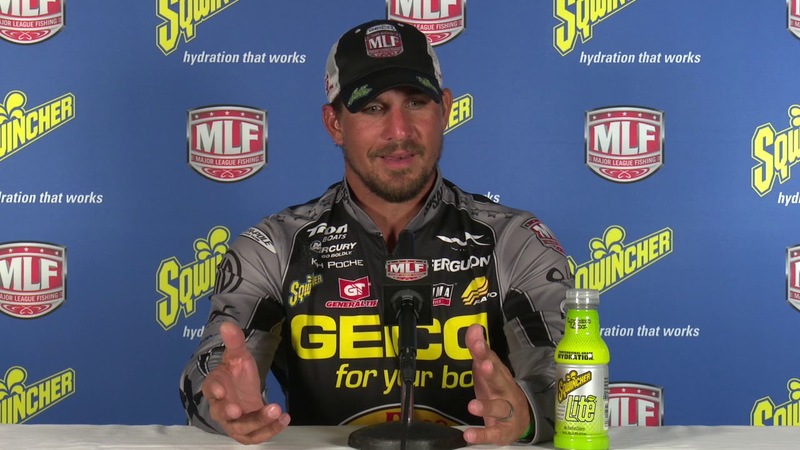 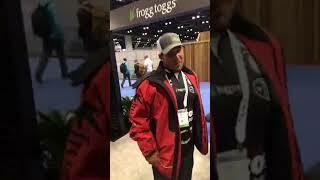 MLF Reporter Aly Akers talks to him about his strategy. 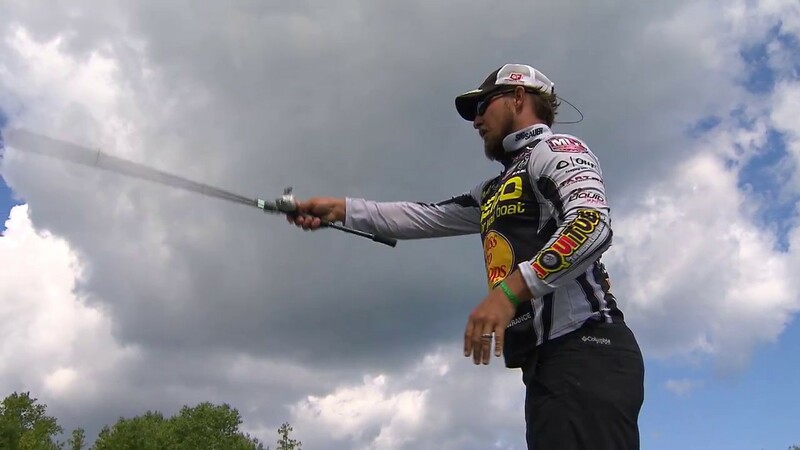 In this Major League Lesson, MLF Pro Keith Poche gives a detailed explanation of how you can catch more fish with jerkbait in the heat of the summer. 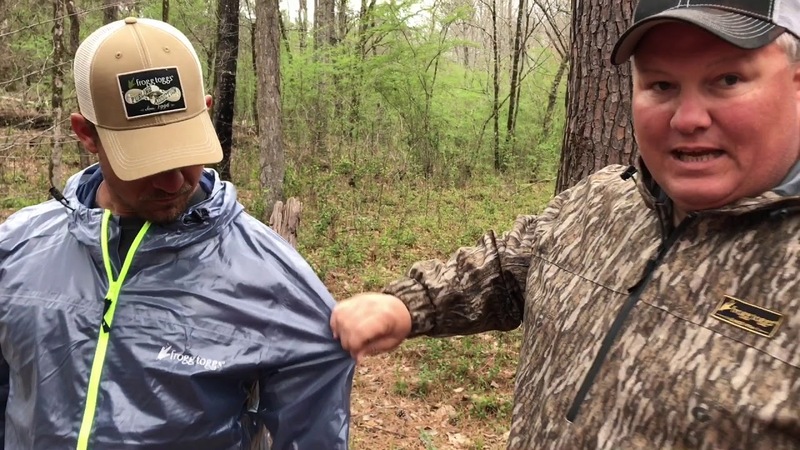 In this Community Feature from Alpena​ Michigan, Aly Akers​ and Keith Poche​ continue their afternoon of adventure with some min-golf and lunch along the shores of Lake Huron. 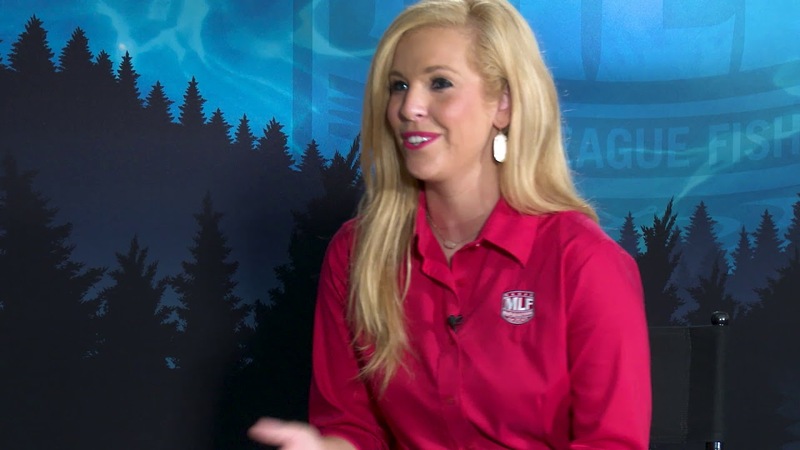 In this Community Feature from Alpena, Michigan, Aly Akers heads out with local guide Casey Stutzman and MLF Pro Keith Poche to see what this outdoor activity is all about! 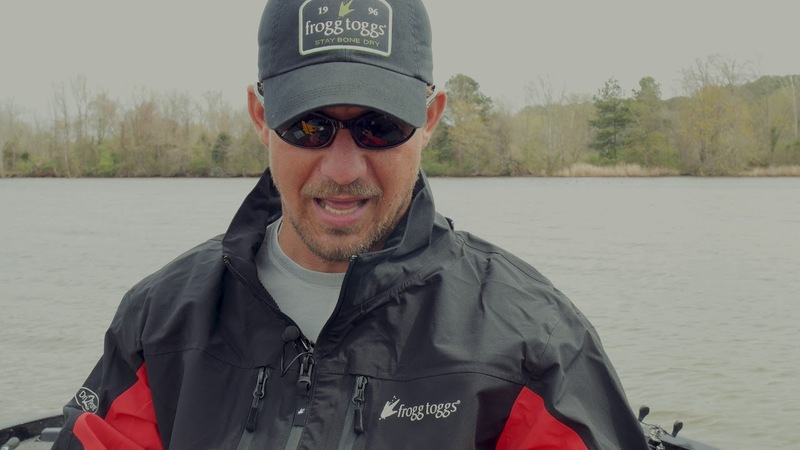 In this Major League Lesson, MLF Pro Keith Poche talks about what to have in your boat in case of a technical emergency with your trolling motor. 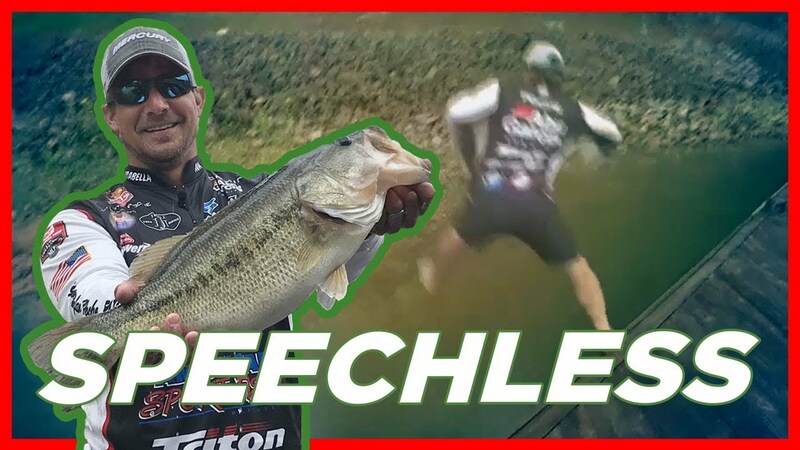 In this Inside Access, Aly Akers had the chance to chat via Skype with 2017 Summit Select Qualifying Round 3 winner Keith Poche--check out what he has to say about fishing Lake of the Ozarks and his win! 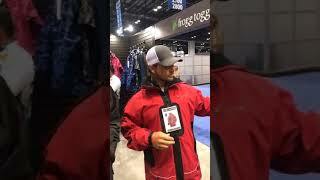 In this Bass Pro Shops End of the Line, Keith Poche talks about the baits that helped him walk away with the W in Round 1 of the 2017 Challenge Select. 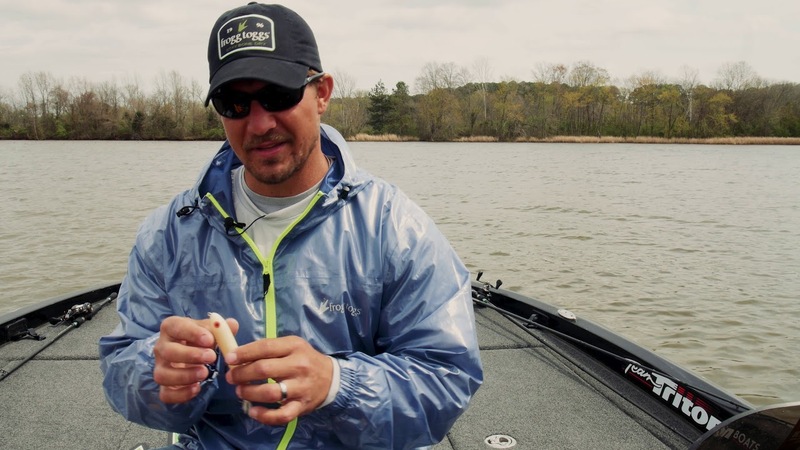 In this Major League Lesson, MLF Pro Angler Keith Poche talks about his unique modifications to a spook bait to make it more effective in the water.